Lately, I’ve been decorating my garden, summer is here and I love it. I can spend hours outside, from breakfast to dinner my garden is my thing. 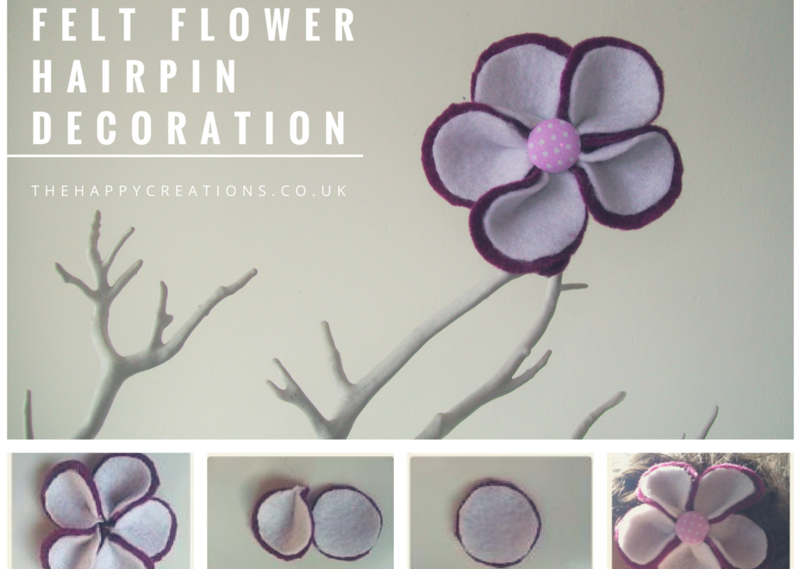 Decorating with simple materials is easy, affordable and most importantly fun. 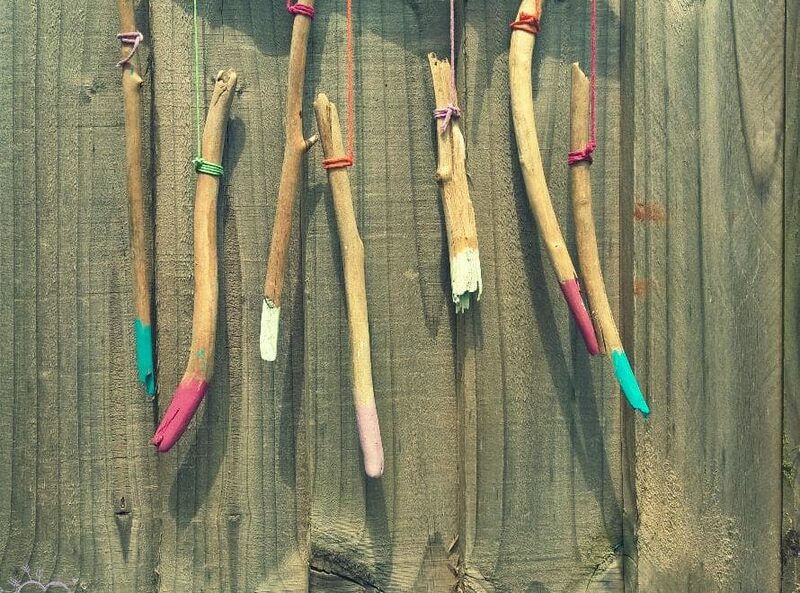 Here’s a super easy way to decorate your garden with simple materials like wood sticks and coloured twine. 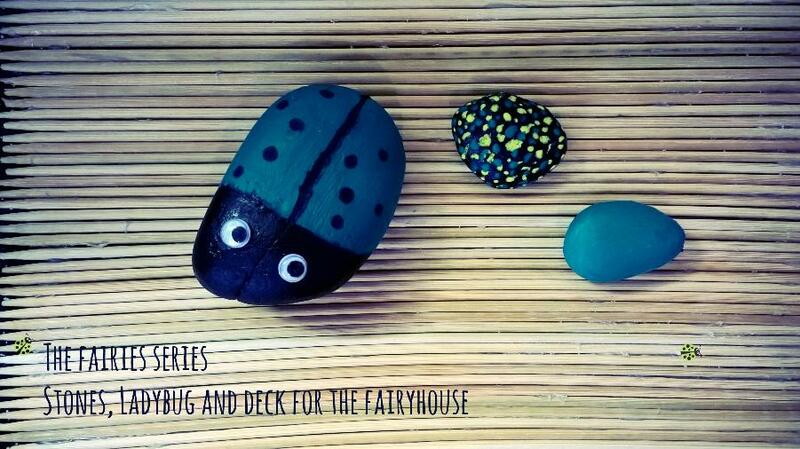 Take a larger piece of wood and use it as your base. 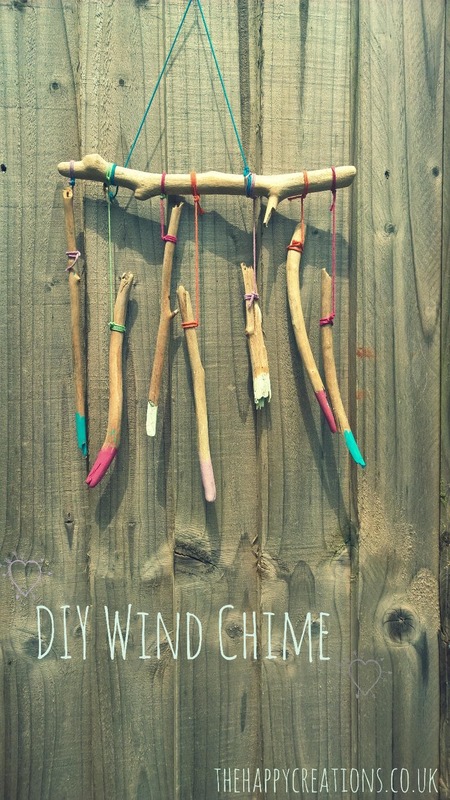 Tie some twine around your base to make your wind chime holder. 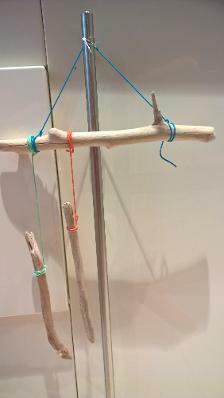 Now take smaller pieces of wood and tie them around your wood as pictured. In the end, I decided to add a hint of colour at the end of my wooden sticks. My daughter loves all the colours and I couldn’t agree more. 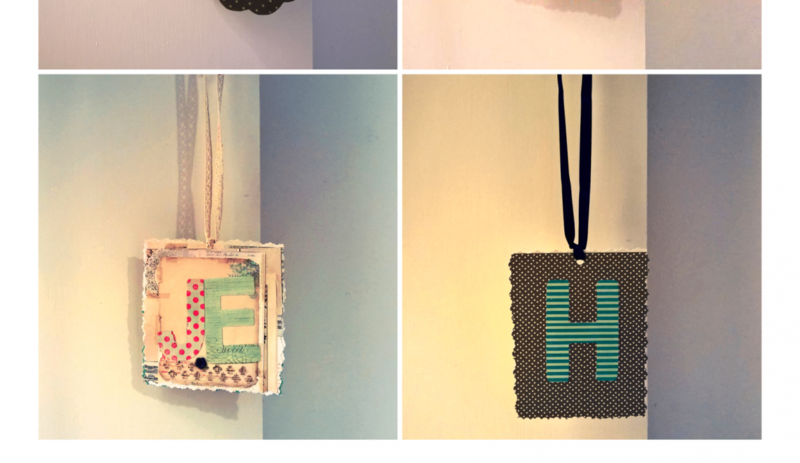 So here’s our handmade Wind Chime. Have a great Summer and make some wonderful memories.